MicroCLIK RF controls are designed to provide convenience and security. MicroCLIK transmitters are factory coded to 1 of over 1 million available codes. These RF controls are ideal for single-family homes, gated communities, apartment complexes, business offices and industrial sites. 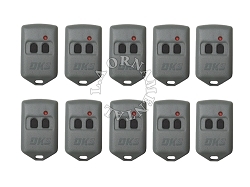 MicroCLIK transmitter codes usually can be copied into the built-in transmitters found in many luxury automobiles; however we do not guarantee this commonality or functionality. 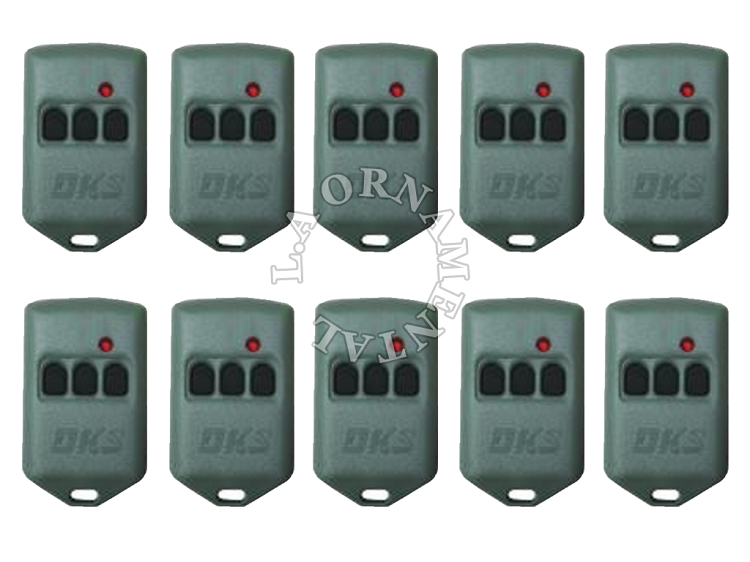 Keychain transmitter provides long range (up to 75-ft.) remote operation of garage doors or vehicular access gates. Over 1,000,000 transmitter codes available. PROXmtrtm includes a built in proximity card reader providing both RF and card access control into a single compact unit. 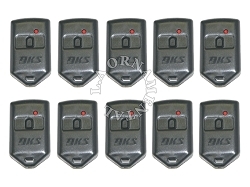 Transmitters available with 1, 2 or 3 buttons.